So why did Steve from hostevie.com send me one to review (if you can’t tell, I’m not a surfer)? Probably because at the end of the day, this is a GoPro Mount that can be used for anything and everything. It’s really convenient for family use, and the kids think it’s really cool. First of all, it comes in all kinds of color combinations, which is a benefit that most GoPro Mounts can’t say for themselves. You basically choose the colors of the entire thing, in any combination you want. The contraption itself pretty simple. 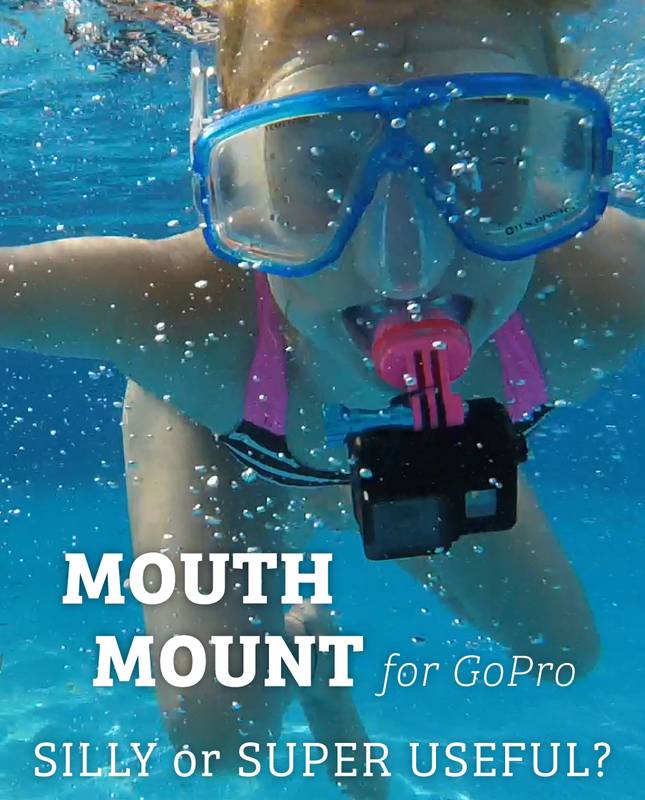 It’s basically a snorkel mouthpiece with a GoPro mouth attached to it. It even comes with a float for the back door of the housing (which I didn’t attach because we only used it in the pool, with no risk of it sinking to the bottom of the ocean). The thing I like best about about the Mouth Mount is that it allows you to be hands-free, but with the camera still accessible to check settings and turn it on. 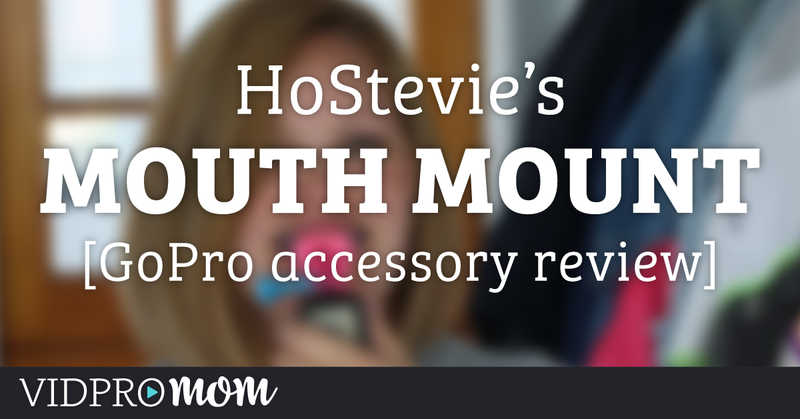 My kids and I give HoStevie’s mouth mount two thumbs up! 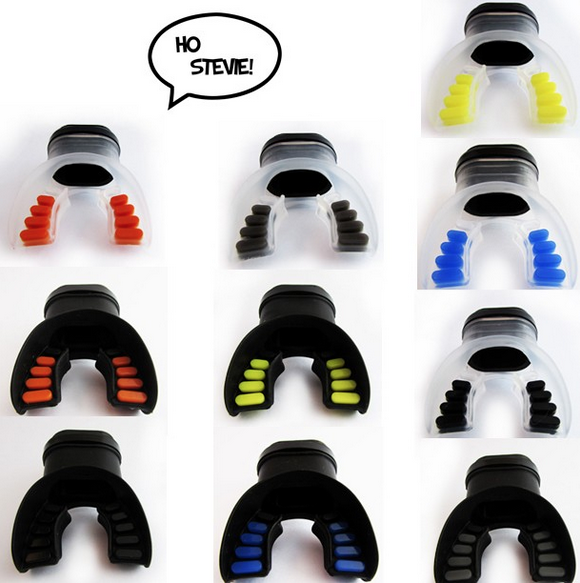 You configure the colors on yours and get it ordered at hostevie.com. If you don’t mind, share this post on Pinterest using the images below. 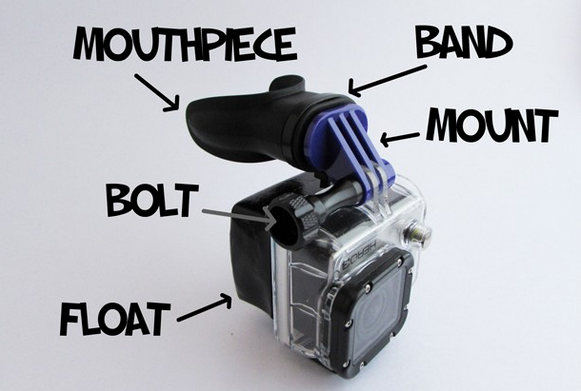 HoStevie.com sent me the GoPro Mouth Mount to review. No, that doesn’t affect my opinion of this product. 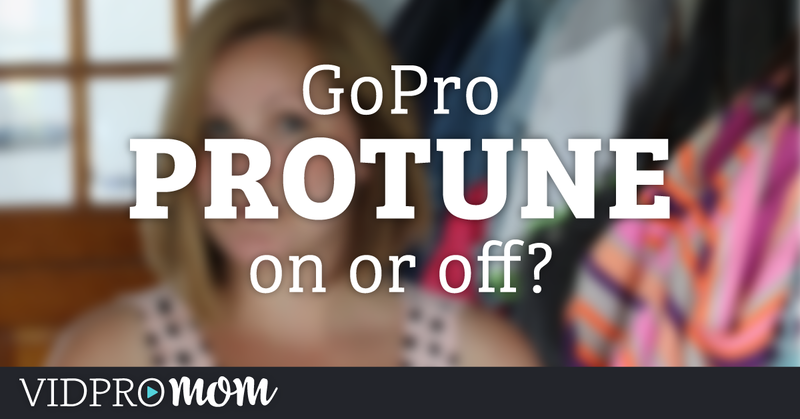 Previous Post: « GoPro Protune: Should You Be Using It?